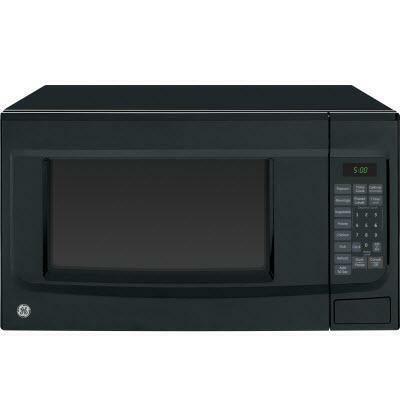 GE 1.4 Cu. 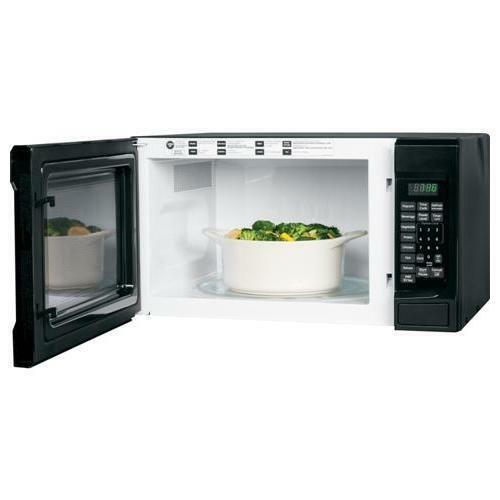 Ft. Countertop microwave oven of 1100 Watts with sensor cooking controls that automatically adjusts time and power and a turntable that rotates food throughout the cooking cycle for even cooking results. Featuring instant on controls to make cooking and reheating happens instantly at the touch of a button and control lockout provides peace of mind by locking the oven and preventing accidental activation. 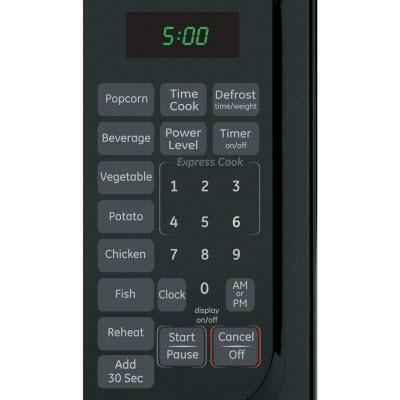 • Timer on/off - Oven timer can be set to countdown a specific amount of minutes to help watch the time for you. Warranty Limited 1-year on parts and labor for entire appliance.